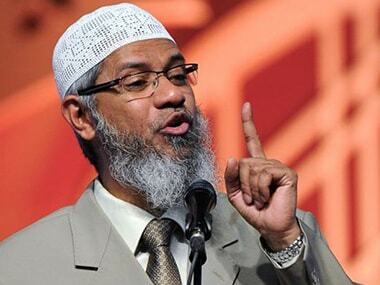 New Delhi: The Enforcement Directorate (ED) on Friday arrested a "trusted" aide of controversial Islamic preacher Zakir Naik from Mumbai in connection with a money laundering case against him and others, officials said. Abdul Kadir Najmudin Sathak, a jeweller, has been arrested under the Prevention of Money Laundering (PMLA) Act for his role in "actively assisting Naik and aiding him in money laundering by transferring funds of dubious origin from the UAE to facilitate production and broadcasting incriminating videos for spreading communal hatred and radicalisation of a particular community", the agency said. The agency will also soon file a fresh chargesheet in this case based on fresh evidence, they said. The officials alleged that Sathak had directly sent about Rs 50 crore funds to Naik, which the preacher illegally routed and laundered. Sathak was also the director of M/s Global Broadcasting Corporation FZE LLC that owned Naik's Peace TV channel, they said. He will be produced before a special PMLA court in Mumbai. 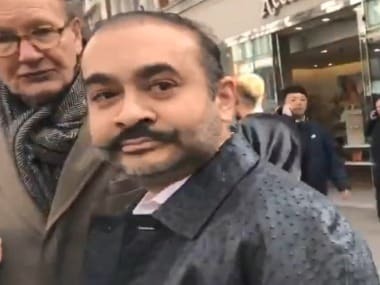 It said the company Global Broadcasting was "controlled" by Naik, who is stated to be in Malaysia at present, through Sathak, who was his "trusted aide". 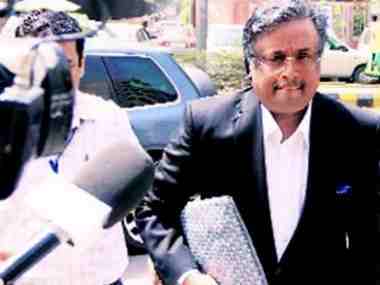 "An amount of Rs 79 crore was received from GBC to Ms Harmony Media Pvt Ltd. But for these monies, it would not have been possible to produce these controversial speeches of Naik and reach wider audiences through Peace TV," the ED alleged. It claimed that the source of funds remitted by GBC to Harmony Media is "suspicious" as there were no advertisements run on this channel and Sathak had not submitted any details in this context. Naik has been under investigation since 2016, when the Centre banned his Islamic Research Foundation (IRF) for five years. Indian security agencies have been monitoring him ever since allegations surfaced that he had inspired one of the militants involved in the Dhaka restaurant attack on 1 July, 2016, which left 22 people dead. Naik, wanted in India for terror-related activities and hate speech, reportedly left the country in 2016 and subsequently moved to largely Muslim populated Malaysia, where he was granted permanent residency. The ED had registered a criminal case against Naik and others in December, 2016 after taking cognisance of a National Investigation Agency (NIA) complaint filed under the Unlawful Activities Prevention Act (UAPA). 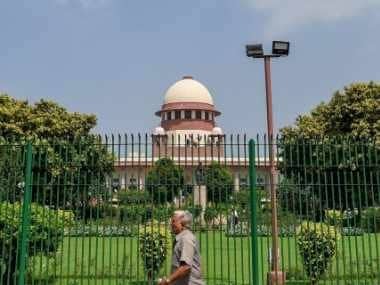 The agency, which functions under the Union Finance Ministry, is looking into the charges of laundering of illegal funds in the case and the subsequent proceeds of crime thus generated.